Anonymous, 09 Aug 2015Hi my aunty has just found her old phone and still has photos on there how can we get them off... moreyou can get them off by sending by MMS (not SMS). It was my best phone! It survived so many years! It was really a good friend and I still love it. But after over 6 years of use battery is not working any more (((( Wish I could buy a new one. Anonymous, 29 Dec 2007This phone quite good, but how can i going to save my picture from this phone to computer. send the picture to your email and then save it to your computer from there. great phone, ive had mine for approx 6 years, with no problems at all ! 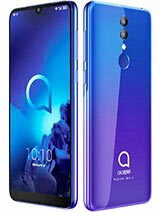 The best phone I've ever used! 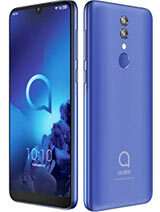 Long lasting battery (the original battery still lasts up to 3 days, it is 6 years old), clear sound, very comfortable to use, perfect comnnection - I can use it where no other phones can connect to the cell of the same provider! 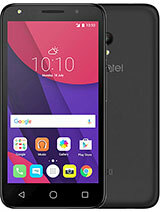 Only my previous phone - Alcatel OT 302 - was better in keeping connection. I will continue to use it until it brakes down totally. It is nice that replacement batteries still could be found. Excellent phone. I had this for 6 years and it was just amazing. It was my first phone and battery use to last me 5 days and at least out of those 6 I use to talk 4 hours a day. Wish we could get more phones like this. It was the greatest phone I've ever had. It worked for about 6 years. It survived drowning in a swamp, falling from 3-meters height, and once I even dropped it (ups!) in the camp-fire. It was so comfortable and pleasant in use that I'm still looking for some phone like that. kerolos, 27 Sep 2008great phone i have it from 4 years ago ,( durability , battery .endorser )Wow this phone is amazing for 5.5 years its battery is still working, I wish I could still buy the battery. 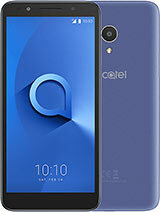 one of the best Alcatel phones ever - I used it for 4 years with the first battery and in tough environments, and it still works fine ! 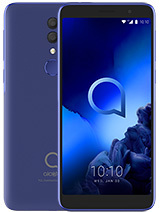 great phone for that price ! I got this phone..the battery is still good like 1st day i bought it..4.5 years ago..durabality is good..even i dropped it many time it still functionable..but now it look old..i think i want to get new phone where the physical quality is same like this phone..
How many sms's can the 735 store? I have a 535 which has worked very well for almost 3years and I am thinking of changing to alc. 735 or other. 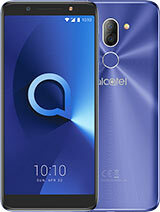 Total of 266 user reviews and opinions for alcatel OT 735.